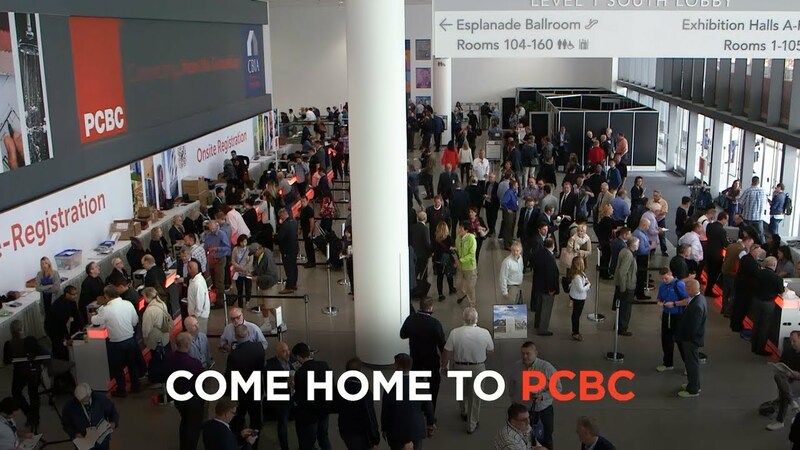 Join Us at PCBC 2019! *Offer expires May 17, 5:00 PM (PST). No free pass offers will be honored at onsite registration. The Exhibits-Only Pass gets you access to the Exhibit Floor, where you can see, feel and learn about the newest products in homebuilding. To add keynotes and the new Technology & Energy Forum, upgrade in Registration for $65 to the Exhibits Plus Pass. A great value! Copyright ©2019 CBIA/PCBC, All rights reserved. This offer is valid for homebuilding professionals who actively purchase or specify building products. This includes builders, developers, architects, remodelers, designers and contractors. If you are a manufacturer or supplier, you will need to register for a Non-Exhibiting Manufacturer/Supplier Pass at PCBC.com. All proceeds from PCBC fund the California Building Industry Association’s legislative and regulatory efforts to protect the housing industry. Your registration fee helps in that effort.